Reason has just dropped off a new banger called ‘WuTang’ that features Frank Casino. 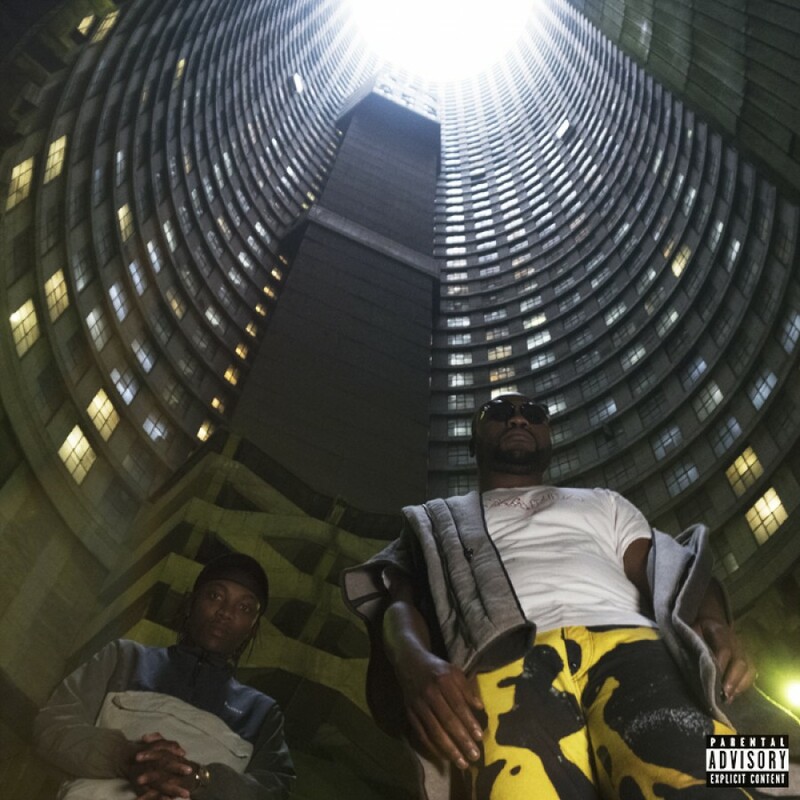 Produced by Gemini Major, the song finds Frank Casino handling the catchy hook while Reason wastes no time with some rigorous flows that really seem to balance out this unconventional collab. Both Reason and Frank really compliment each others delivery which is quite a refreshing feel.